Why we are soooooo excited about the future for Popdance! Home/Blog/Why we are soooooo excited about the future for Popdance! It’s not been the easiest of journeys! 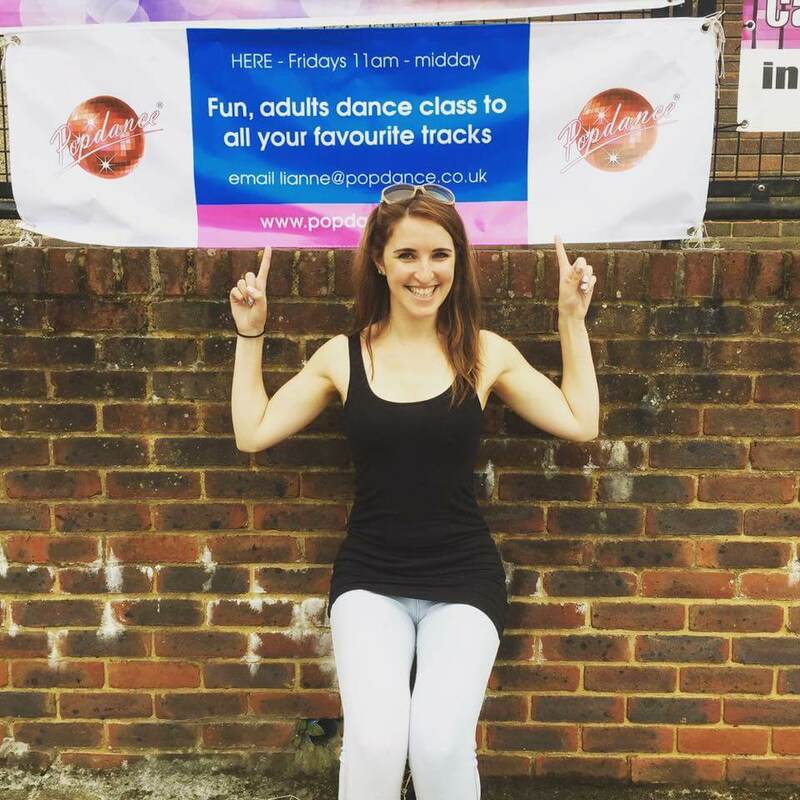 From starting with just one Popdance class for adults in St Albans, Hertfordshire 8 years ago, we’ve certainly learned a LOT! Having never run a business before, the learning curve has been more like a corkscrew but I have to confess that I’ve loved every minute! Yes, there have been tears as well as laughter (a LOT of laughter) and the fact that I absolutely LOVE what I do, makes everything completely worthwhile. 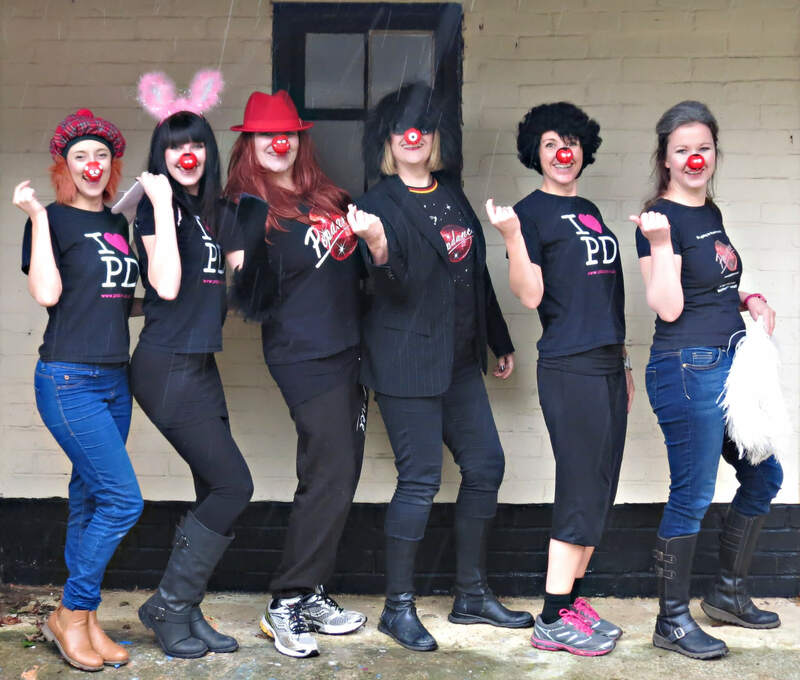 We’ve got an AMAZING team here at Popdance – from our core team in the office, Dawn, Lianne, Rachel and Kerry who have all been my rocks through these years – to our fantastic team of dance teachers out in the field. From Emma in Scotland to Emma in Jersey, from Tammy and the team in Oregon, to Elvina in Azerbaijan – they are all a massive part of the growth and success of Popdance. 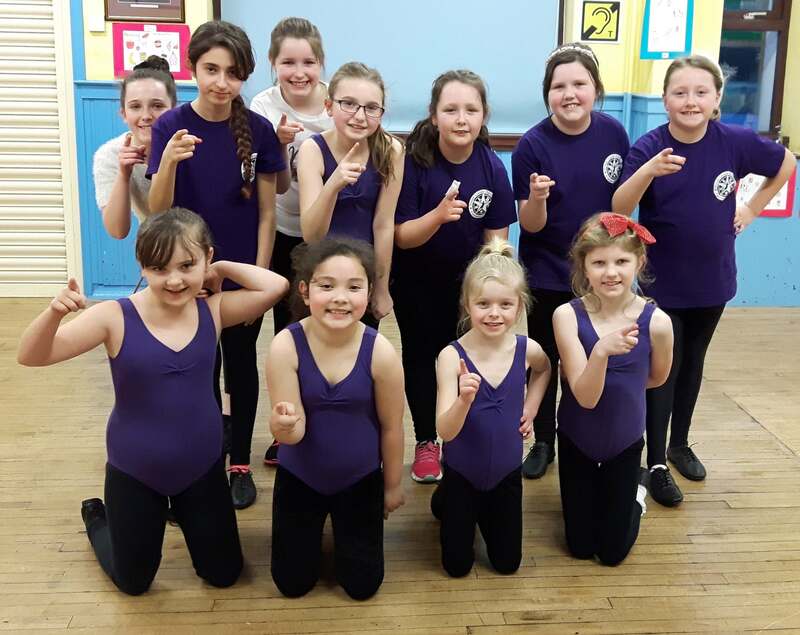 Popdance is completely and utterly about teamwork – we know that our teachers and our customers are our business – without them we wouldn’t be here – and that’s why we are here to support and help our teachers to enable them to make Popdance what they want it to be for their lives and their families. So why are we even more excited about the future for Popdance? Well because we now have Popdance Area Managers! Yay! A fantastic team of amazing dance teachers who will be managing areas with us worldwide. We know that our teachers know their areas much better than we do. They know what kind of budgets their customers have, they know what venues are perfect for birthday parties and classes. They know where the parking is, where the landmarks are to help their customers find them are. And we know how to help them with the marketing, social media, paperwork such as risk assessments, child protection policies etc. We know that by being part of a dedicated and passionate team, all with amazing skills and ideas, that is what makes Popdance what it is! Friendly, supportive, productive, open, approachable, fair, ambitious and driven.